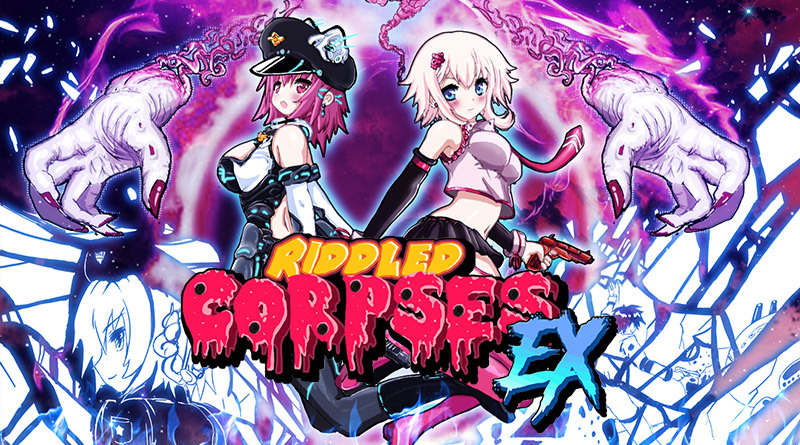 COWCAT Games has announced that they are bringing the 80’s/90’s inspired arcade, twin stick shooter Riddled Corpses EX to the Nintendo Switch eShop on March 2nd, 2019. The game is the remastered version the Diabolical Mind’s original game. Riddled Corpses EX sees a number of improvements including solid 60 FPS, story elements and two-player co-op mode. We have a trailer for the game below and a list of it’s features.